Bountiful Harvest comes to us courtesy of Mother Nature and delivers a wide range of high-quality agricultural products. Rigid product specifications and continuous quality inspections ensure consistency in each and every case. Cobblestreet Market® delivers a complete line of prepared salads and deli favorites, including delicious prepared meats and cheeses that have been popular for generations as well as new flavors consumers will be excited to discover. 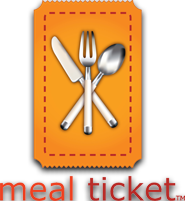 The line also offers convenient, time-saving selections from soups to entrées and sides, all of which look and taste scratch-made. 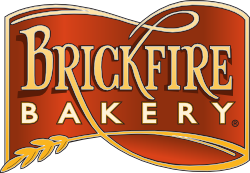 Cobblestreet Market® is a true one-stop shop, ready to please guests. EverFry, EverLight and EverRich make up a family of premium fry shortening, pan-coating, liquid butter alternative — all with trans-fat free options. The Ever family provides high performance and yields, with the very best taste, appearance and overall finished food quality. 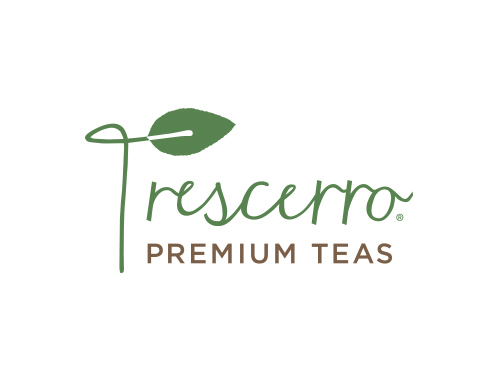 These products are formulated to outperform similar existing foodservice products. 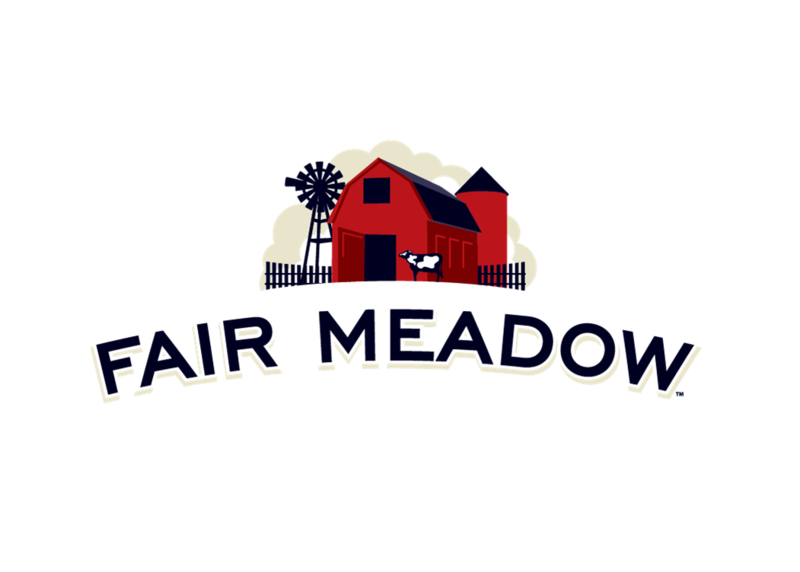 Fair Meadow celebrates the heritage of local farmers with an assortment of dairy delivered right to your door. Delicious eggs, creamy butter and flavorful cheese are at the heart of our product family, demonstrating our attention to high-quality standards. 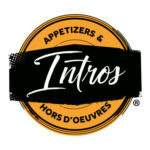 Intros enhances the dining experience with a delicious assortment of classic appetizers, popular ethnic varieties and on-trend hors d’oeuvres. Convenient, labor-saving Intros add craveable appeal to any menu, catering opportunity or special events. Intros, where fun and great taste meet. Katy’s Kitchen offers a wide array of dry and frozen groceries designed to meet the basic ingredient and base recipe requirements of all foodservice operators. Katy’s Kitchen boasts a wide selection of wholesome ingredients that includes dry mixes, baking necessities, condiments, vinegars, dressings and more. 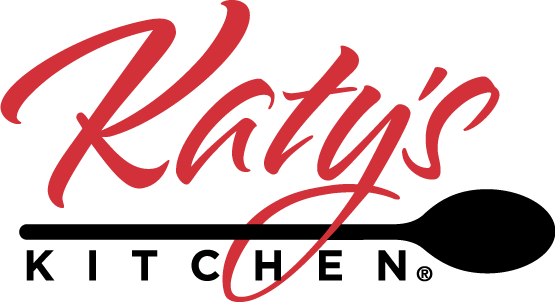 Each product in the Katy’s Kitchen family provides the performance, consistency and value demanded by the most stringent of time-honored recipes. 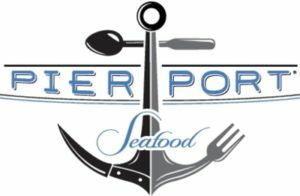 Pierport starts with the freshest and most flavorful wild-caught and farm-raised seafood from around the globe. Expert fishermen make it possible for us to deliver a vast array of offerings. Pierport is committed to sustainable sourcing methods and rigorous product inspections that ensure quality and delicious results, every time. 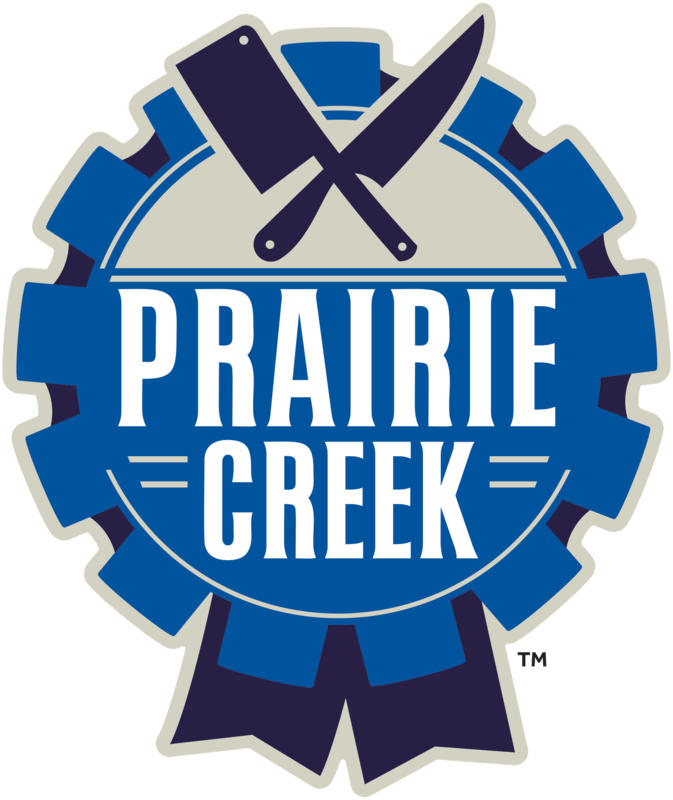 The “Pro” series of brands equips the industry with a full line of food-safe disposable goods, small wares and cleaning solutions — the heavy-duty essentials that kitchens use on a regular basis. ProPak, ProPower and ProWare offer dependable products designed for the needs of foodservice professionals, everything from dish-washing soap and aluminum foil to napkins and flatware. Operators trust the “Pro” series of brands as a convenient one-stop shop for dependable commercial quality and consistency. Rejuv delights customers and energizes profits with the clean tastes and cool refreshment of cold beverages. Rejuv is the complete beverage solution for today’s foodservice operator. Ridgeline rises to the top with an exceptional collection of hot and cold beverages that will exceed your guests’ expectations. 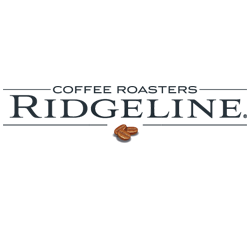 Our approach combines passion, history and expertise with consistent quality. Famous for craft-roasted coffee, Ridgeline now offers distinctive cappuccino mixes and flavorful hot cocoas to reflect the contemporary coffeehouse experience. Offer up a memorable beverage occasion every time. 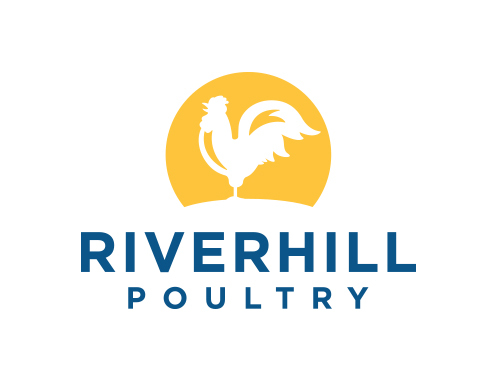 Riverhill Poultry specializes in delivering poultry for center-of-the-plate and accompanying menu applications. As your poultry experts, our portfolio includes a variety of poultry selections available refrigerated or frozen, in an operator’s choice of raw or value-added products that are fully-cooked, par fried, battered or breaded. With our expert focus on poultry, operators appreciate our wide variety of quality poultry menu solutions that maximize guest appeal and profits. Vista Verde brings the excitement and appetite appeal of “South of the Border” cuisine to your menu, lending a bold touch to recipes your customers will love. We offer a full selection of reliable ingredients and time-saving products, including salsas, guacamole, tortillas and more. 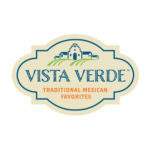 Capitalize on the popularity of Southwestern fare with Vista Verde, delivering memorable flavor and dependable performance. Taste the tradition. Windscapes features an attractive contemporary design complementing any décor and makes a great presentation for everything you serve. Windscapes disposables are practical too, for takeaway or in-house meals. From their sturdy construction to the large selection of product types and sizes, they will make your job easier. Windscapes holds your good food and drink — and your reputation for quality — in style.